One of Australia’s leading research institutions, Murdoch University has campuses in Australia, Singapore and Dubai. 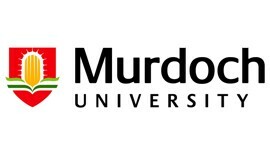 Murdoch has a strong commitment to innovation, an outstanding reputation in teaching and a wide discipline base, with strengths in programs such as energy management, Asian studies, and sustainable development. Murdoch University is a provider of distance education courses for Open Universities Australia.